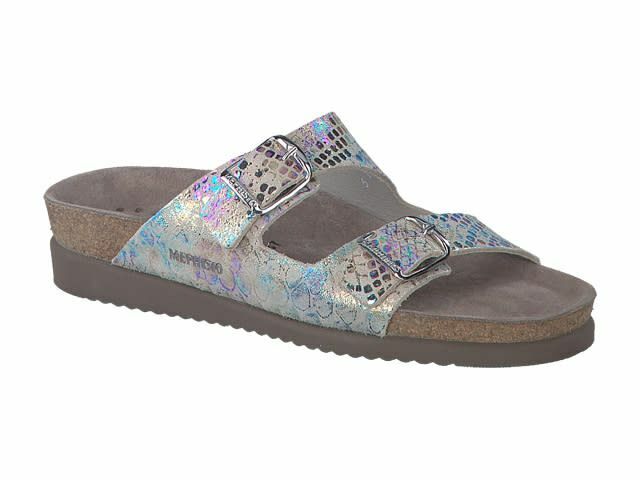 These stylish, yet comfortable sandals offer Mephisto’s best arch support! A distinctive, latex-infused cork foot bed, along with a durable rubber sole, create a great environment for making every step an enjoyable one. Fits medium width feet nicely.